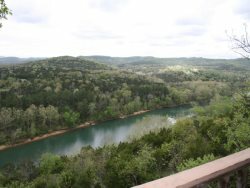 Arkansas White River Cabins are owned and operated by Art and Amy Klass. We strive to give you the best experience possible and hope your stay is everything that you want. Please do not hesitate to let us know how we can make your visit even better. Just swing by the Registration Office or call 479-253-7117.